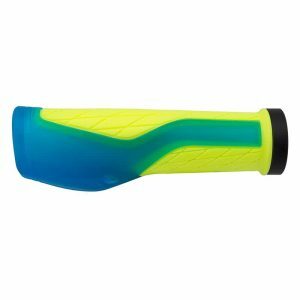 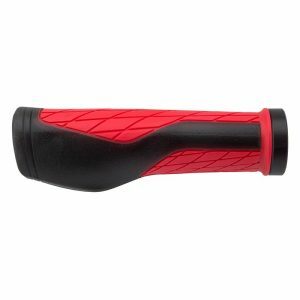 Acclaimed by the industry leaders and enthusiast alike, the Grizips MTB Lock-On Grips have proven to be one of the best lock-on grips out there. This ergonomically designed Bicycle Lock-On Kush Ergo Grips fuses comfort, performance and style all into one. 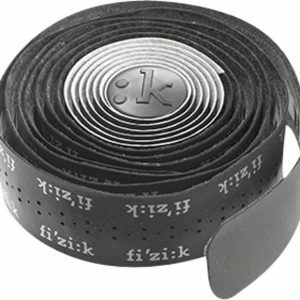 The Fizik Split Bar Tape Tacky Superlight is a great choice for cycling enthusiast looking to add some cool skin to their handlebars. 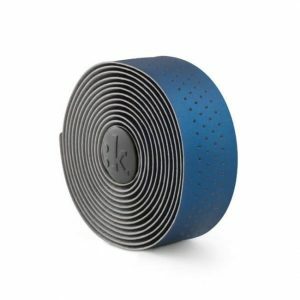 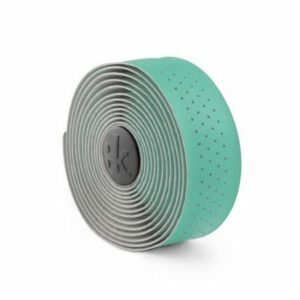 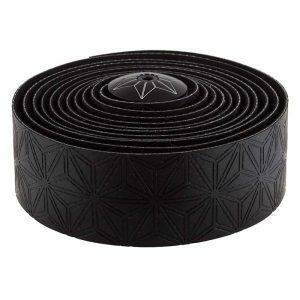 Super Sticky Kush Handlebar Tape fuses performance and style, Supacaz delivers the only bar tape worth dreaming about and adds comfort and performance. 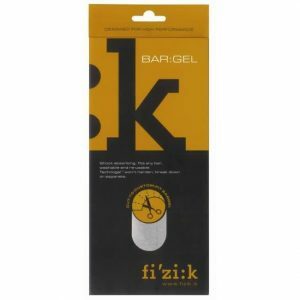 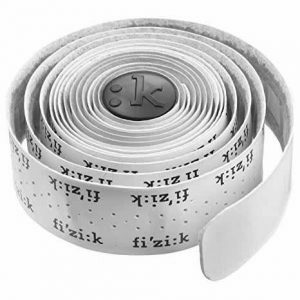 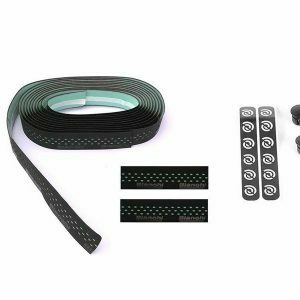 A staple of the industry for many years, the Fizik Superlight Bar Tape keeps the classic look of your bike but offers so much more in terms of performance.